Patients who require non-invasive diagnostic studies are referred to the Non-invasive Cardiovascular Laboratory at Hackensack University Medical Center's Heart and Vascular Hospital. The Non-invasive Cardiovascular Laboratory Department is committed to performing high quality, cost effective diagnostic evaluations for inpatients and outpatients. The board-certified cardiologists and technologists in the laboratory are leading experts in the diagnosis and treatment of heart conditions. Non-invasive Diagnostic Cardiology techniques are typically safe and painless, and allow you to return to your regular activities almost immediately. The innovative tools and advanced imaging technologies that are utilized to diagnose and treat cardiovascular disease at earlier stages is of particular benefit to patients who are at risk for heart disease because of genetics or lifestyle. 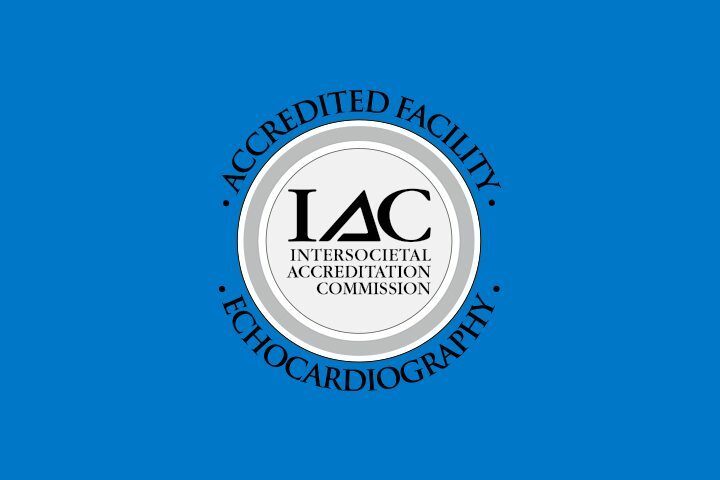 Our Echocardiology Laboratory is accredited by the Intersocietal Accreditation Committee of Echocardiology, an honor that is granted only to facilities that meet, or exceed, the highest standards of patient care. 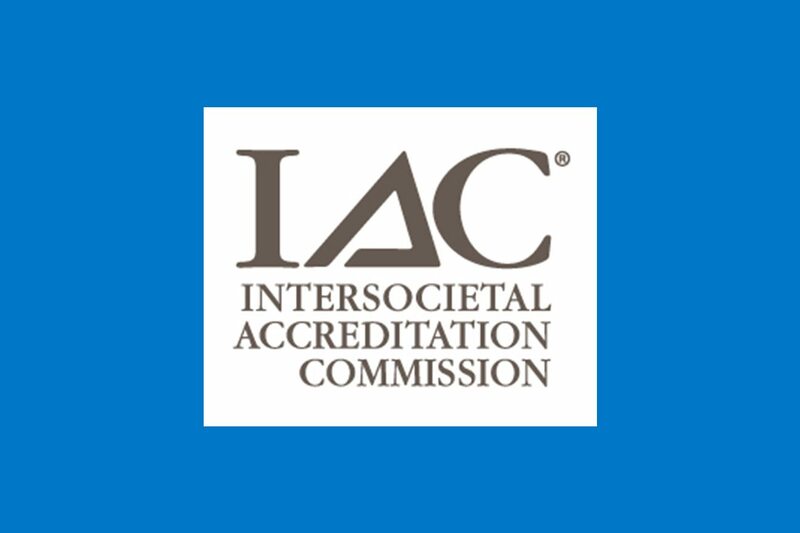 Our Nuclear medicine Department is accredited by the Intersocietal Accreditation Commission. This accreditation is given to programs and departments demonstrating excellence in patient care. Excellence is achieved through continuing education and the competent skills of professional/technical staffs performing the studies, well-maintained state-of- the art diagnostic equipment, and the commitment on the part of all staff to meeting the needs of our customers-patients and their families, physicians, and inter-related medical departments. Patients are evaluated for risk assessment, testing, and management, as well as supportive counseling. Our goal is to improve the lives of our patients by providing them with the important information they need to make the best possible decisions. PET/CT’s can identify changes in organs and body function. PET/CT scans can help diagnose and stage are cancers of all types (lymphoma, breast, colon, skin, etc.). They can also help diagnose many neurological conditions of the brain. Nuclear Medicine uses radioactive materials to diagnose the presence of disease in the body.